All CREEK WOOD RANCH homes currently listed for sale in Spring Branch as of 04/18/2019 are shown below. You can change the search criteria at any time by pressing the 'Change Search' button below. 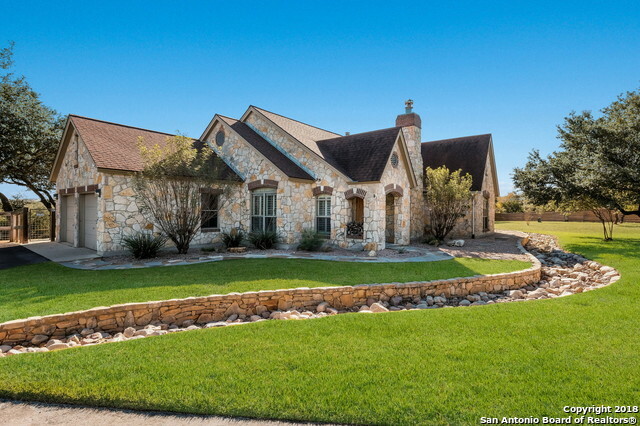 "Custom Hill Country home is nestled in the heart of Spring Branch. Sitting on 5.16 acres, it offers quaint details at every turn. Enjoy high ceilings, stone fireplaces, stunning archway above gas stove, recessed lighting, & much more. Master suite boasts pristine claw foot tub & stone shower plus spacious walk-in closets. Escape to the serene outdoor covered patio & kitchen plus hot tub next to double sided stone fireplace & shower overlooking miles of Texas Hill Country." 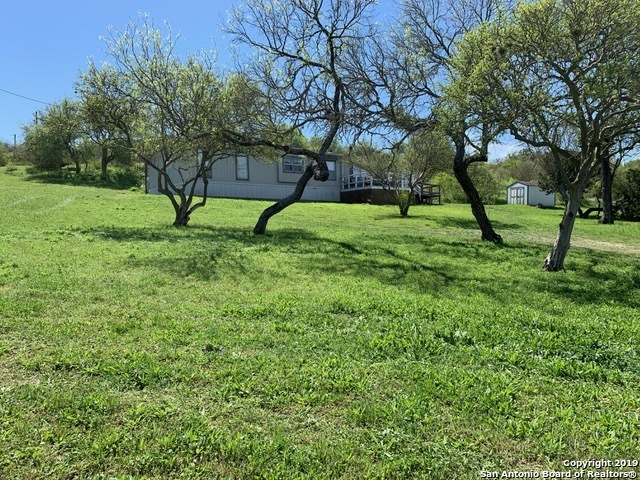 "THE NEW ADDRESS IS 793 CR 4511 HONDO TX 78861 WAS RECENTLY CHANGE THRU POST OFFICE 4BR-2.5 BATHS-2008 SQ FT DOUBLE WIDE .88AC HAS OFFICE IN MASTER, 2 LIVING AREAS, FIREPLACE- KITCHEN ISLAND HAS GREAT DECK - THE FRONT ENTRY HAS NOT STAIRS- DO NOT ENTER OR EXIT FRONT DOOR- CASH ONLY OR VA LOAN ONLY"